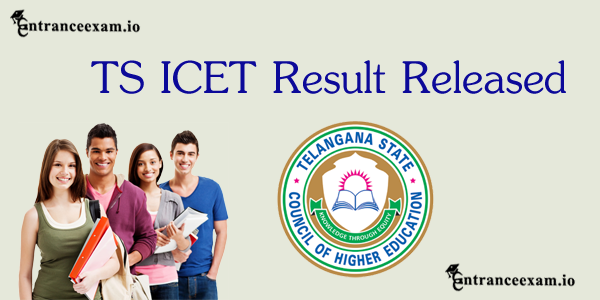 Hyderbad: The Telangana State Council of Higher Education (TSCHE) will announce the TS ICET Results 2018 tomorrow i.e. June 13 at 11 AM. 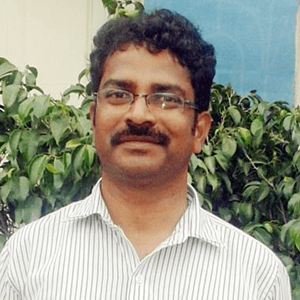 Each year, the Kakatiya University successfully conducts the TS ICET examinations on behalf of the TSCHE. The ICET examination serves as a gateway for admissions into the MBA, MCA and other courses. This year, a total of 61,439 students had appeared for the ICET examination, conducted on May 23 and 24 at 60 centres across the state.